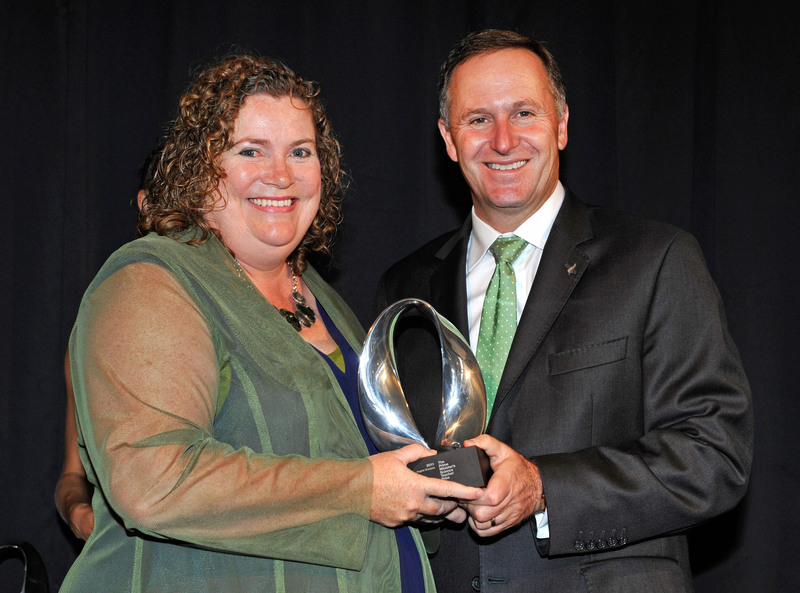 A Rotorua biologist who has won the 2011 Prime Minister’s Science Teacher Prize wants to see scientific achievers valued as highly as the All Blacks. 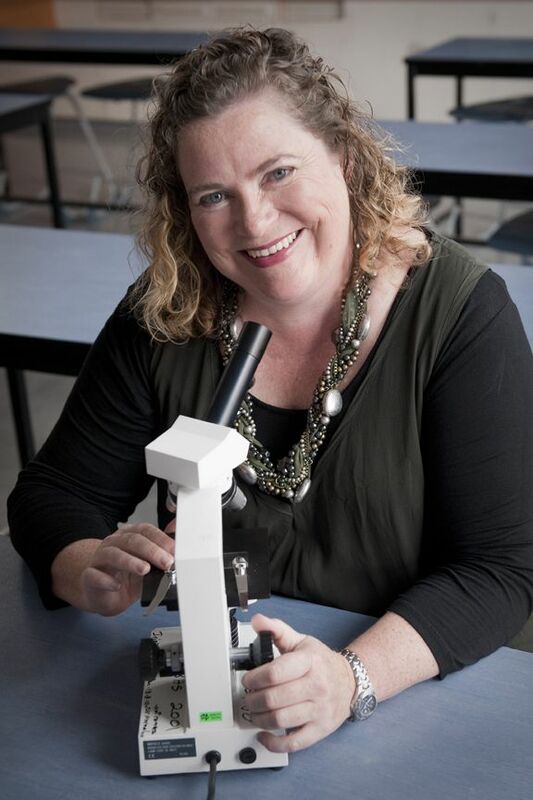 The Head of Biology at Rotorua Boys’ High School, Dr Angela Sharples, says New Zealand should value innovative, young scientists by celebrating and acknowledging their success. “Students can make a difference to New Zealand with biological knowledge and an understanding of issues in their communities. Not everyone goes to university but they all need to understand the world around them to be able to make informed decisions,” says Angela. Being awarded the Prime Minister’s Science Teacher Prize sees Angela receive $50,000 as reward and recognition for her outstanding teaching and a further $100,000 for her school. Angela has rewritten senior biology courses and has established, and is a director of, Rotorua Boys’ High School’s Accelerate and Curriculum Enrichment (ACE) programme. In the past three years, Angela has reversed a decline in the number of students studying biology at the school. Her initiatives have led to more boys taking level three biology, a 60 percent increase at level two, and her new level one biology course has attracted enough students to run two classes. The number of students achieving excellence grades is now higher than the national average, with Maori students’ results between 10 and 20 percent higher. Students say Angela is an amazing teacher who makes learning easy, has a great sense of humour and does a “top notch” job. One says she has taught him enough about biology that he could teach his own class. Angela believes her programmes are successful because they link students to their community and help them develop an understanding of their local environment. Angela’s teaching is also having a significant impact on other New Zealand students. She has worked with crown research institute Scion to develop a regional hub for live screening of interactive biology seminars so that all Year 13 students in Rotorua can participate. She also supports scholarship students from a number of Rotorua schools. Angela is chairperson of New Zealand International Biology Olympiad (NZIBO), which provides a year-long training and selection programme for gifted and talented biology students from throughout New Zealand. In the past six years, 1,473 students have participated, 354 taught by Angela and her team online and 102 in 10-day residential training camps. 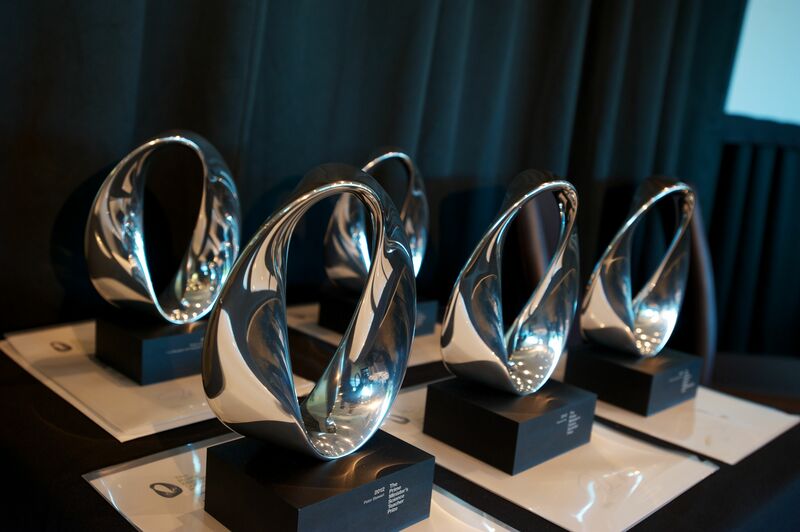 New Zealand will host the International Biology Olympiad in July 2014 and, as chairperson, Angela will be at the forefront of raising $2 million to run the event which involves 65 countries. Angela is also chairperson of Science OlympiaNZ. Before starting her school teaching career, Angela tutored at the University of Auckland, where she also studied for undergraduate degrees and a PhD in biological sciences, and at Canterbury University. She works closely with Waikato, Massey and Auckland universities, and the Allan Wilson Centre for Molecular Ecology and Evolution, organising study camps and field trips for secondary students. Principal Chris Grinter describes Angela as a successful scholar and wonderful teacher.“She is a meticulous organiser and her attention to detail, time planning and ability to juggle many balls in the air efficiently and accurately, are skills the modern teacher needs to have,” he says.